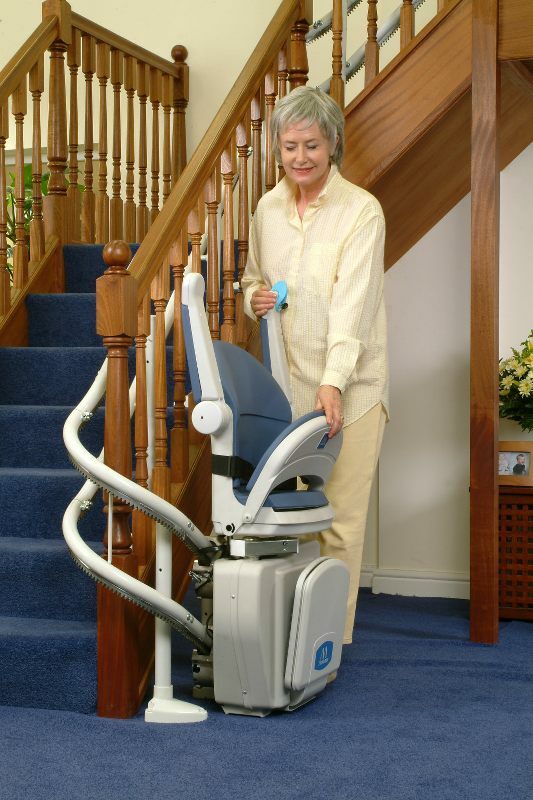 If it is becoming increasingly difficult to climb your stairs, our range of stairlifts will eliminate that problem. 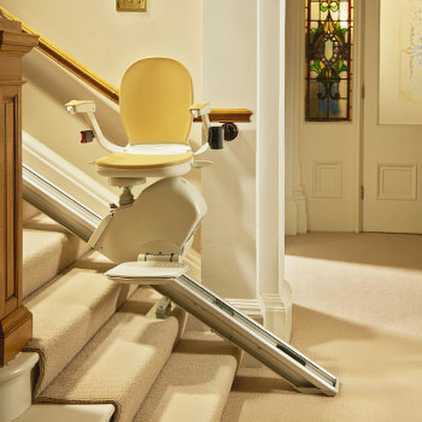 As everyone’s staircase is different we can provide bespoke rails to fit the need exactly, following a survey in the home. 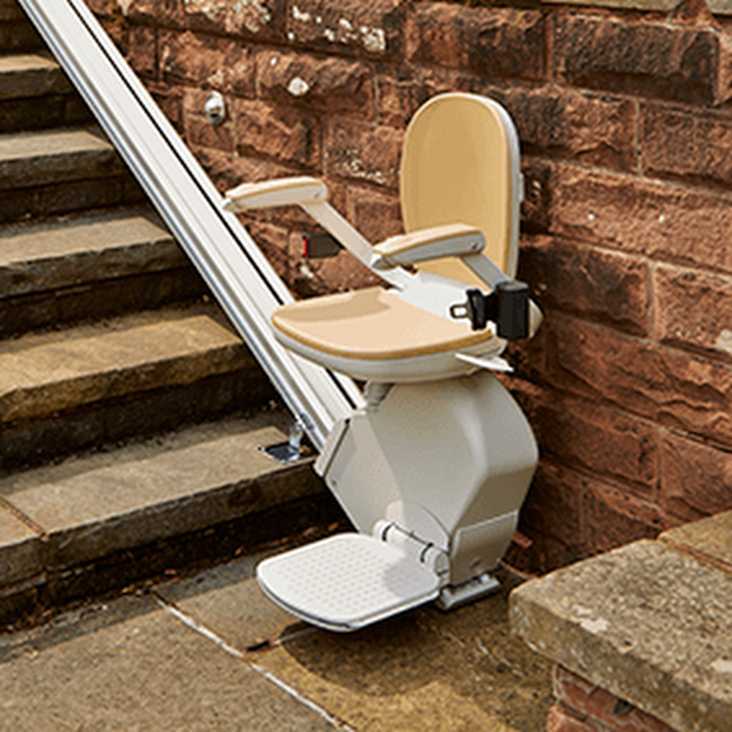 For stairs with returns or multiple flights we can also supply & fit curved rails, allowing any home to have the benefit of one of our products. 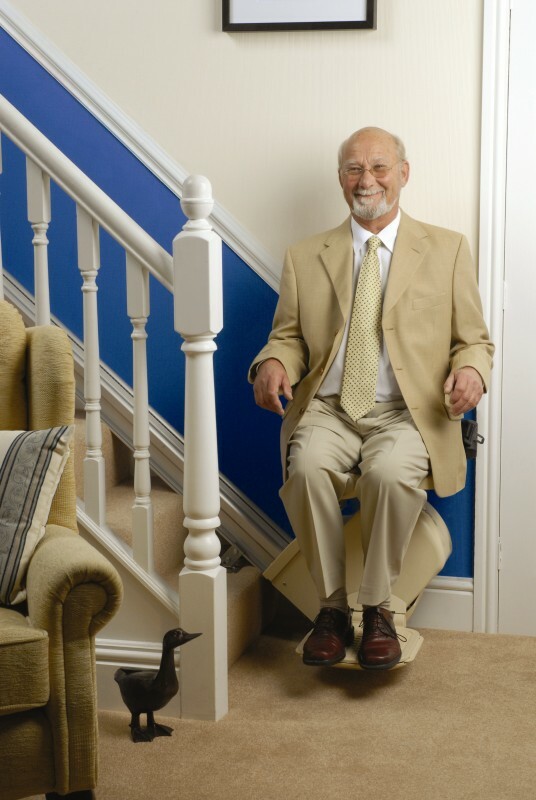 We can also provide external lifts to assist residents in accessing the front or rear of properties where steps are an issue. Click HERE to contact us for a free, no obligation assessment in a location of your choice.